This basket full of velvet red roses, pink spray and white spray chrysanthemums will bring brightness into your home, as well as joy if presented as a gift. Original Bouquet contains 18 stems. This is a basket full of happiness. I recommend it for any occasion. This was the second time I've ordered with Handy Flowers. This cute arrangement was perfect for my sister's birthday and I ordered it right away. It was fast and easy to order the flowers. They have quite a lot beautiful arrangements on the website. Ordered the flowers for a next day delivery and they arrived on time. They were very fresh and vibrant. 5 stars for this incredible service. Nice flowers arranged in a very lovely way. What a pretty arrangement. I'm not into bouquets and that's why I wanted to order something a little bit different. This arrangement captured my attention from the moment I saw it! A colourful flower display perfect for the occasion – our anniversary. Liked it very much and will order from this florist again. When my wife saw Garden Delight, she was speechless. Thank you for helping me surprise her with a beautiful bouquet! Really beautiful flowers – arranged wonderfully so I didn’t need to do anything! I used Handy Flowers as a last minute place for a gift as I’d forgotten my Mum’s birthday (terrible I know). However, they delivered in next-to-no-time and my Mum was absolutely thrilled with the flowers. Saved the day and made my Mum very happy – thank you! 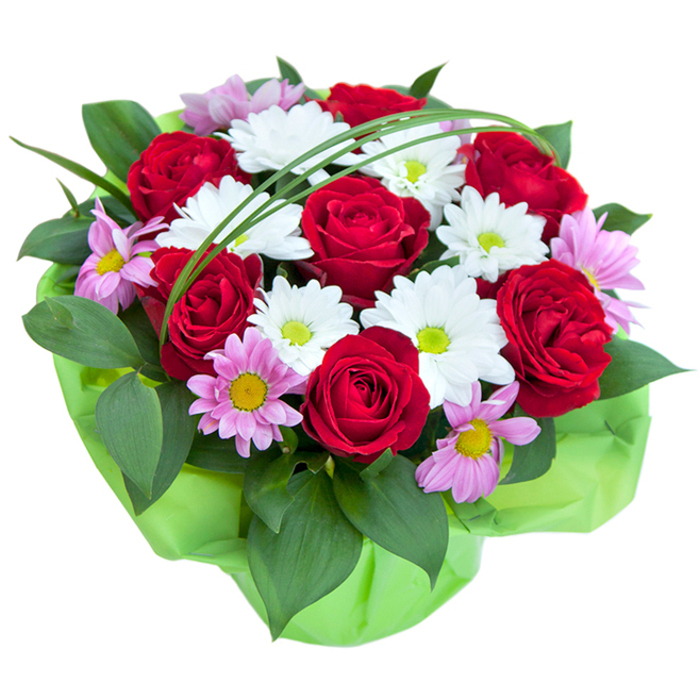 Very reasonably priced, Garden Delight is a must-have if you need to find some flowers for that special someone. Speedy delivery, exquisite presentation, great price and they still look gorgeous even after a week! Would definitely recommend these flowers as a gift or even if you just want to treat yourself! Absolutely stunning bouquet – my partner was over the moon with them!